Standard delivery is 3-5 working days from artwork approval. 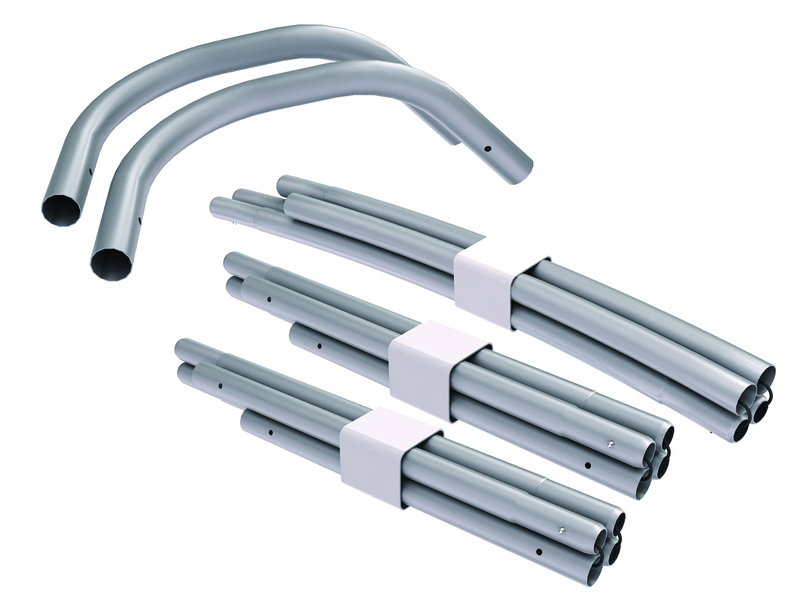 Next day delivery (UK mainland) is £12.50, delivered by Tuffnells. For other locations please CONTACT us at Your Print Partner. 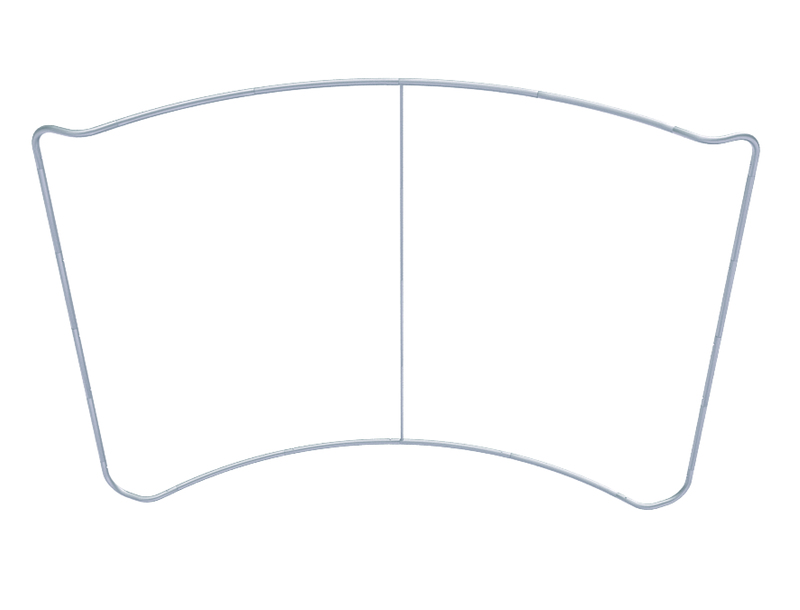 If you require more information or design assistance for the artwork template around this product, please do not hesitate to get in touch with our friendly customer service team who are ready to assist and answer any questions you may have. Click HERE for all our contact information, we look forward to hear from you. 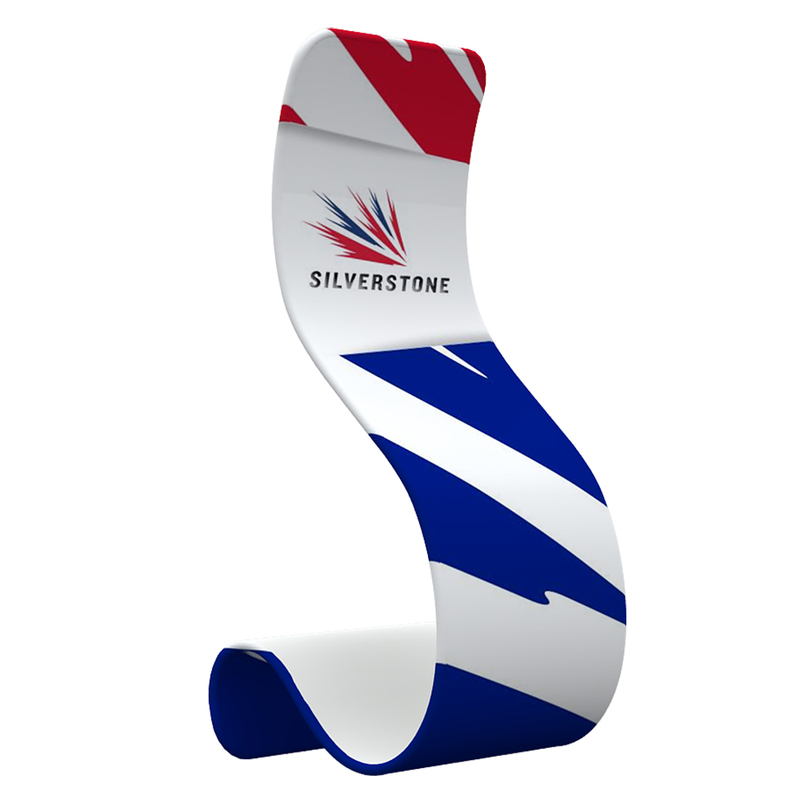 Featuring Your Print Partner’s 5M Curved Line Stand, the perfect promotional feature for any exhibition or trade stand. 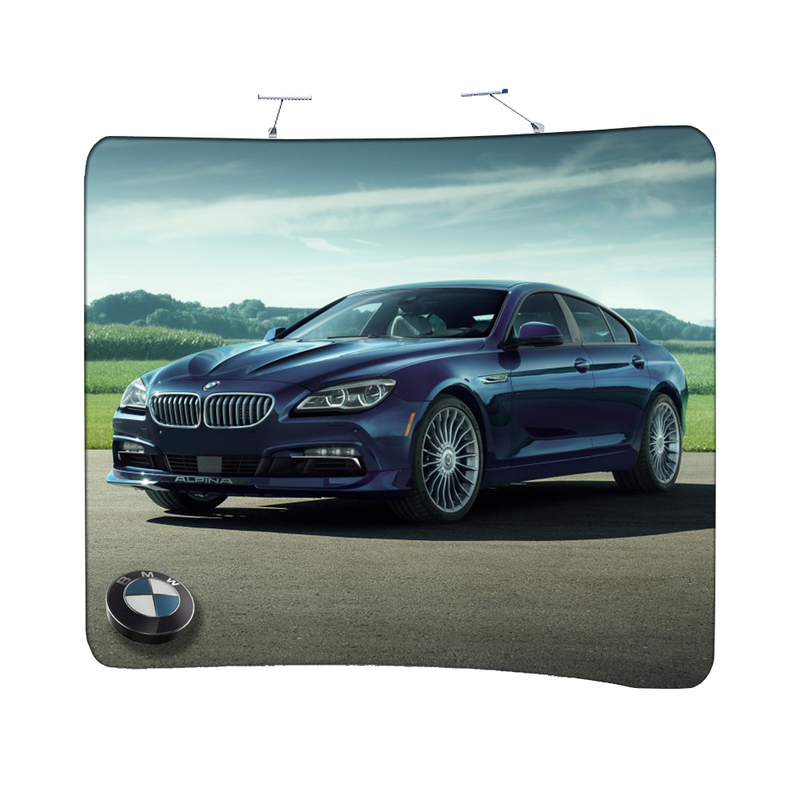 Make an impact with your very own personalised graphic backdrop to compliment and promote your business. 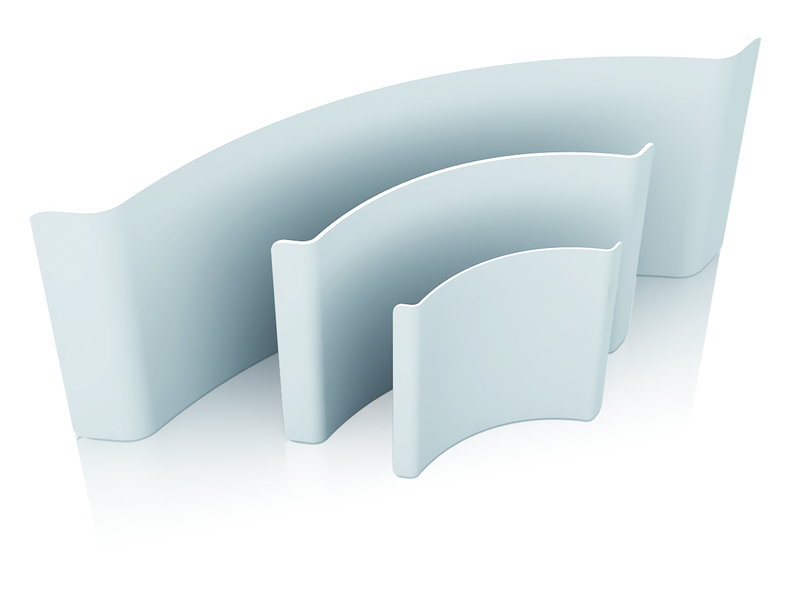 For a short demonstration on assembling the Curved Line Stand, please follow the link below. 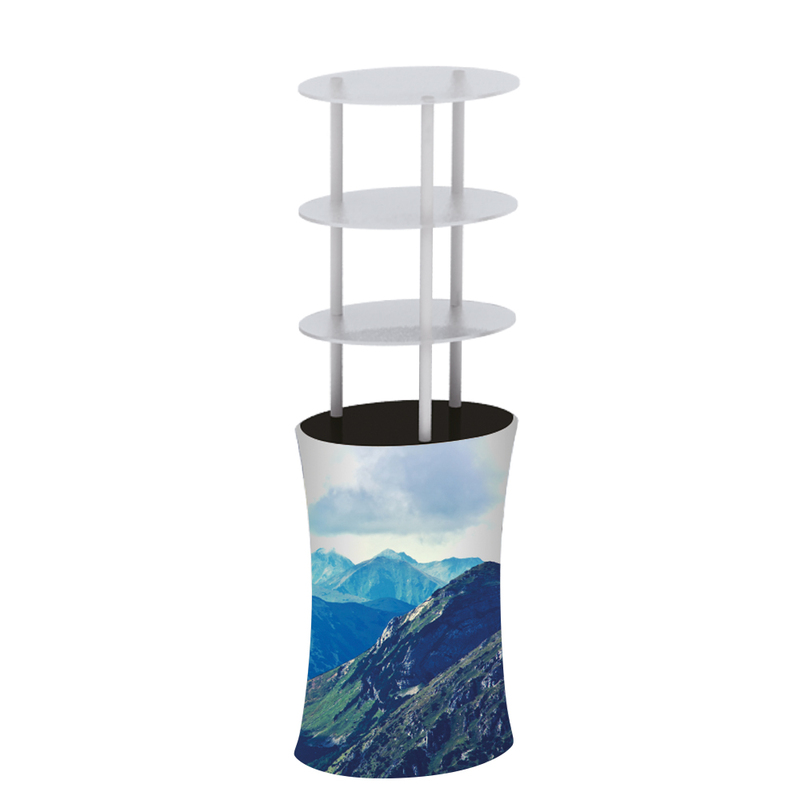 The essential promotional tool to any exhibition stand, Your Print Partner presents the Round Bar Counter. With its strong and lightweight frame, it makes it easy for you to assemble, dismantle and more importantly, it is easily portable. 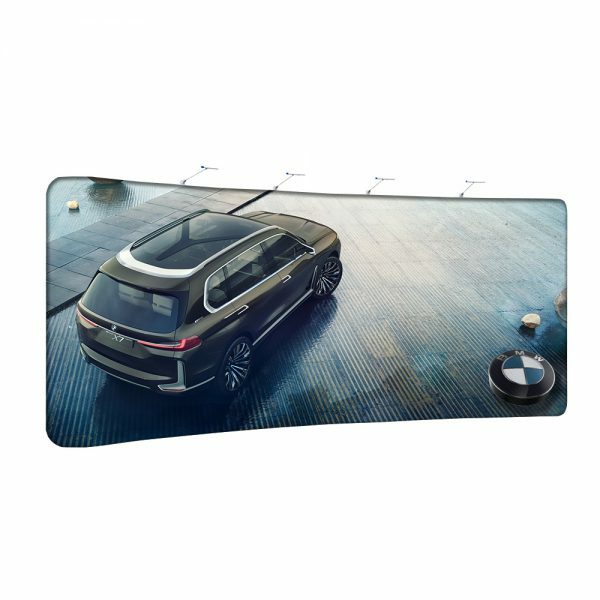 Featuring Your Print Partner’s unique Fabric Display Rack, the perfect marketing tool for any exhibitor, perfect for displaying all promotional materials along with a personalised graphic backdrop to compliment your business. Your Print Partner presents the unique Fabric Display Rack, the perfect promoting tool for any trade or exhibition stand. 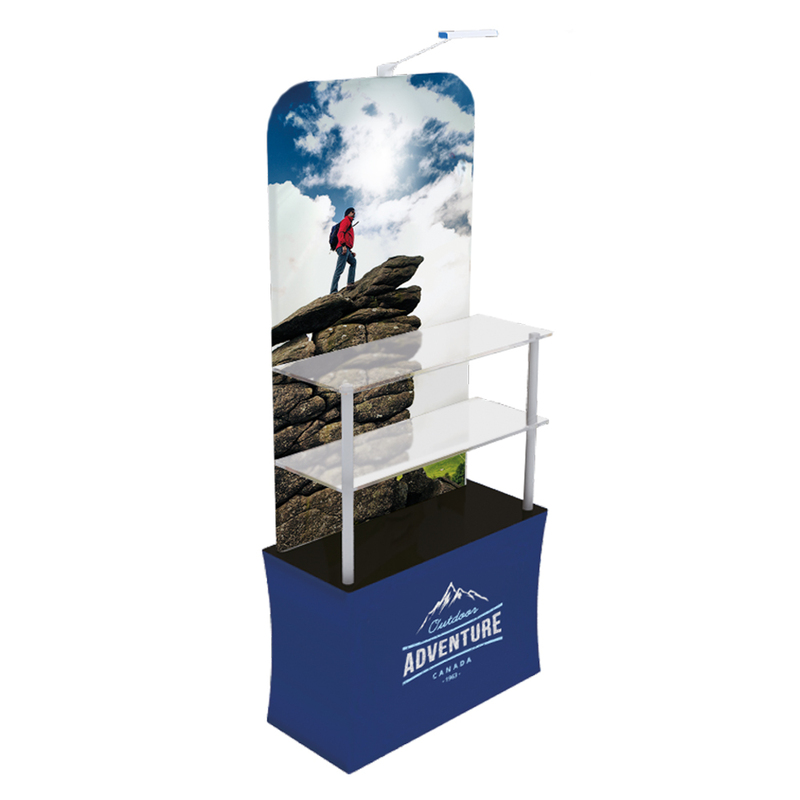 Features three shelving units, ideal for displaying all your promotional material. For only £571, you are guaranteed to stand out from your competitors. 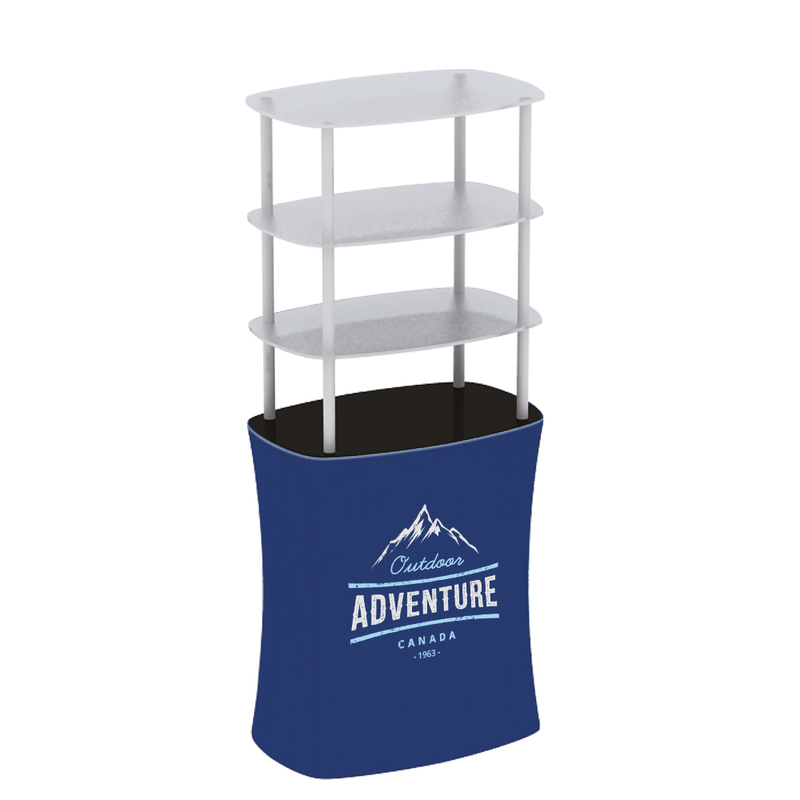 Featuring the unique Fabric Display Rack, the perfect promoting tool to display all your promotional material. 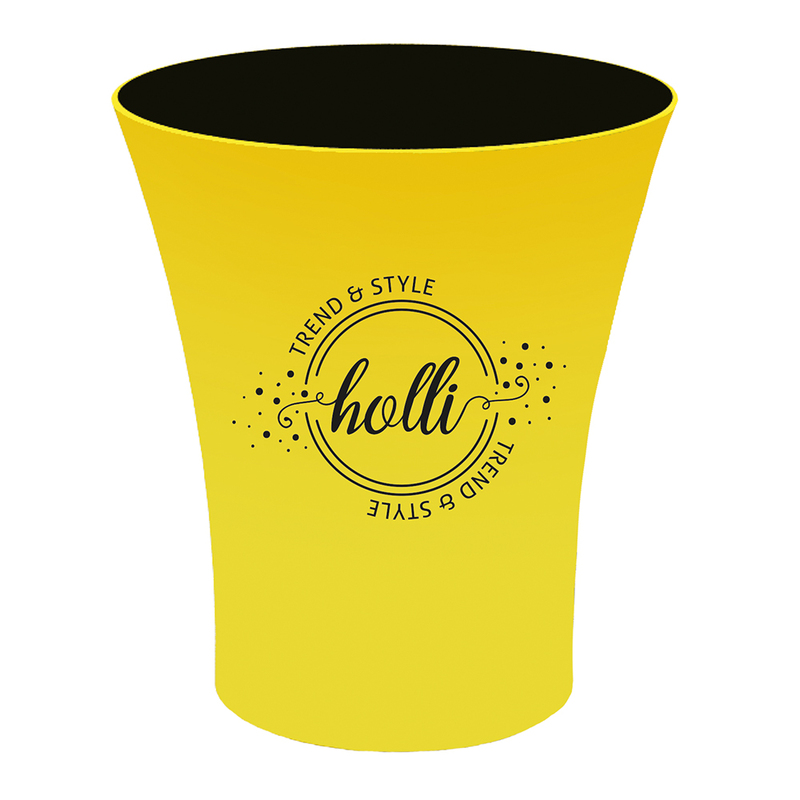 For as little as £328, you are guaranteed to stand out from your competitors while catching the public eye. 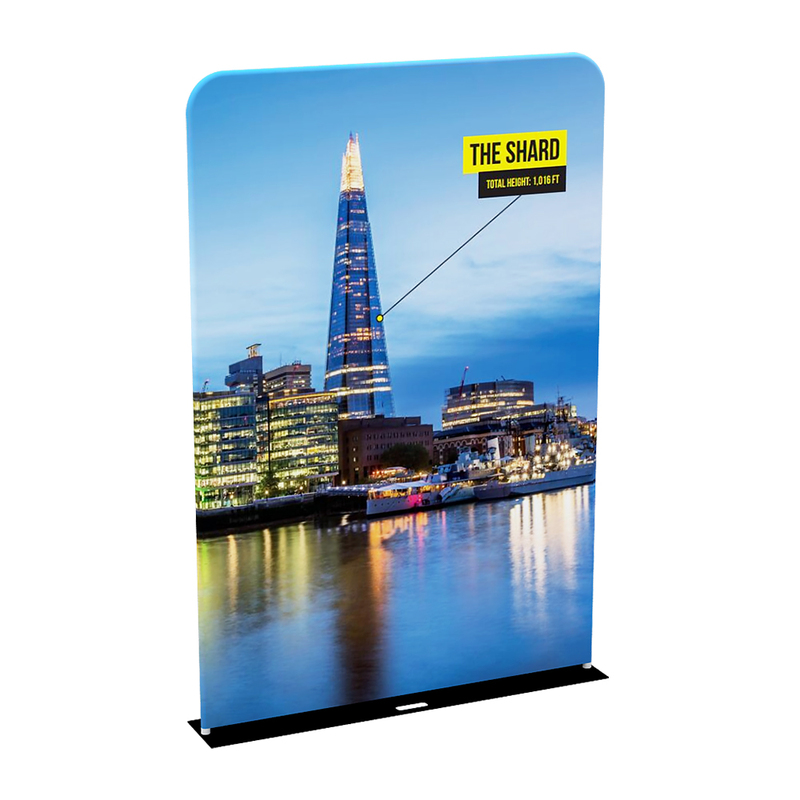 Your Print Partner presents the Curved Line 4M Stand, the effective marketing tool to complete any trade stand or exhibition. 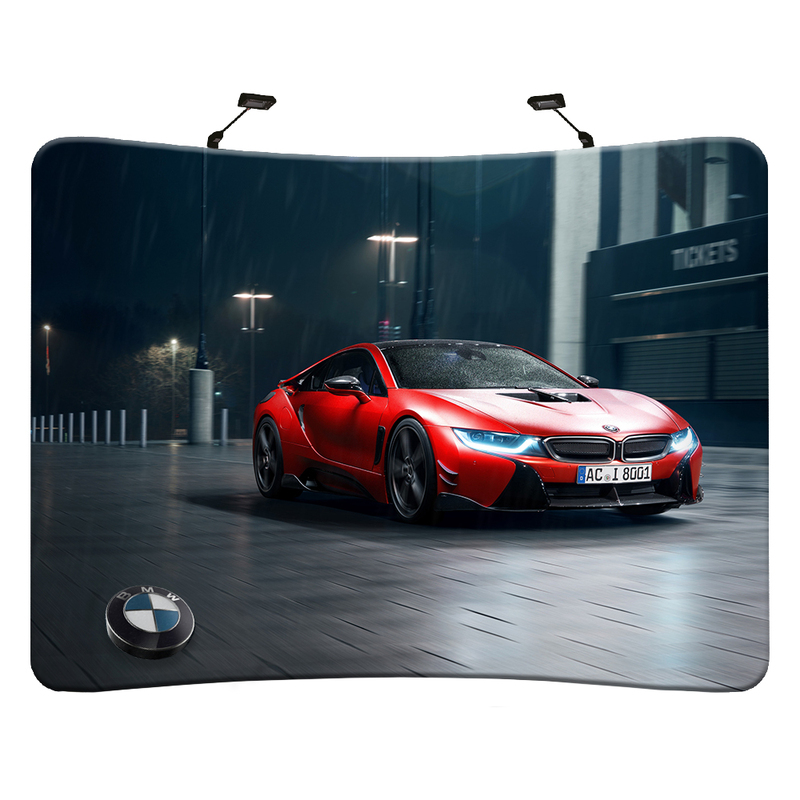 Guaranteed to stand out at any exhibition with your very own personalised digitally printed back drop, to compliment and promote your business. Featuring Your Print Partner’s range of Deluxe Retail Stretch Stands, an effective freestanding branding solution, a perfect accompaniment to any exhibition stand.